1,Warranty time: 1year. 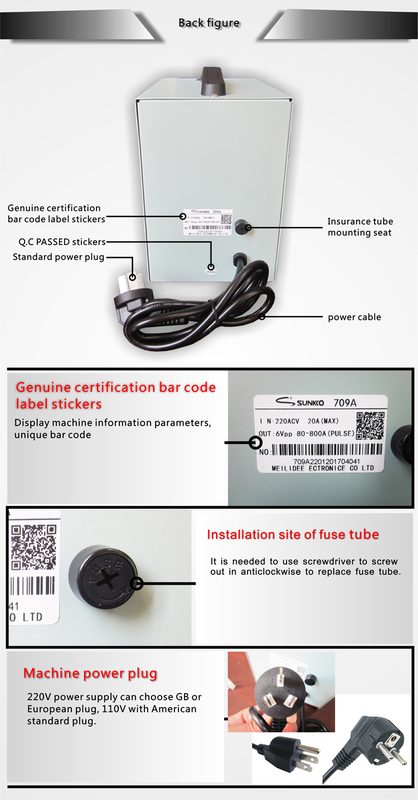 After receiving the goods, within one month, free repair parts provided! 2,Return Policy:When recevied item:Unit damaged, re-send or refund! Accessories damaged, free accessories! 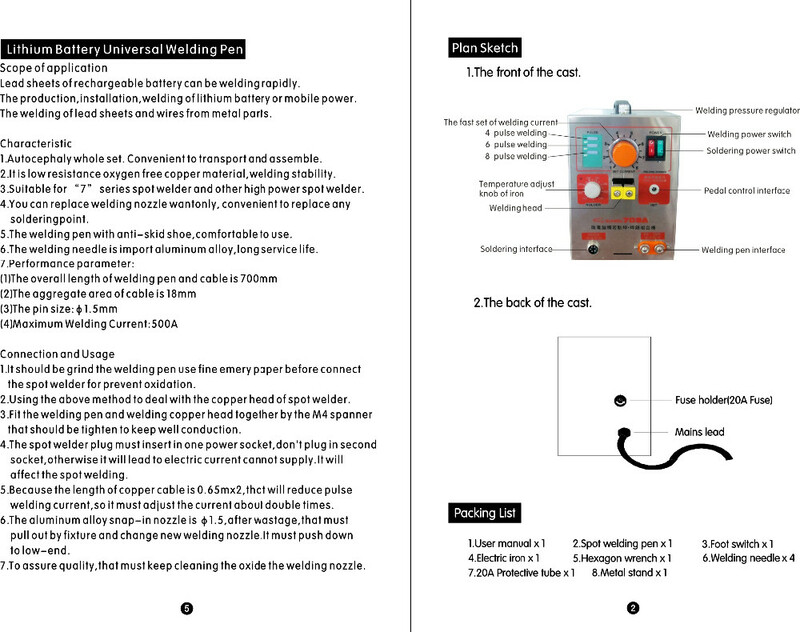 5,For korea customers, please ensure your post code is 5 digits! 6,For All customers, pleas provide your full name! 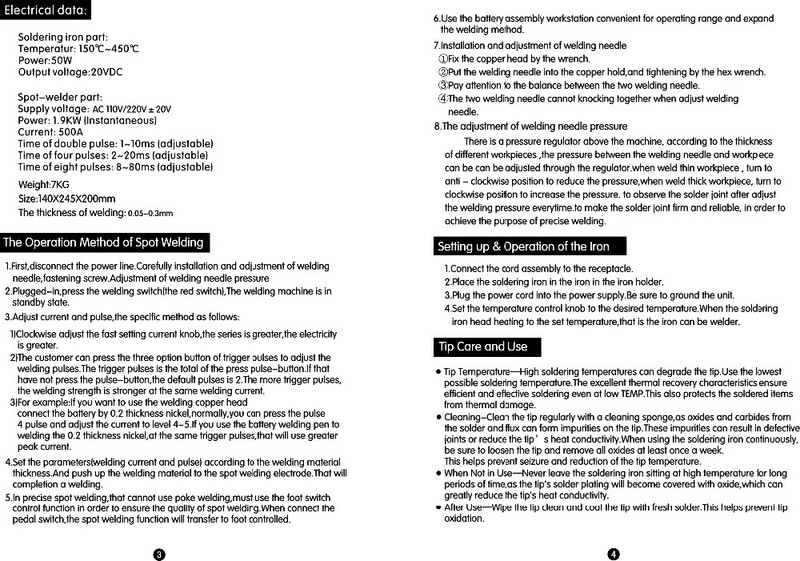 Note:Batteryonly as a reference in the picture! 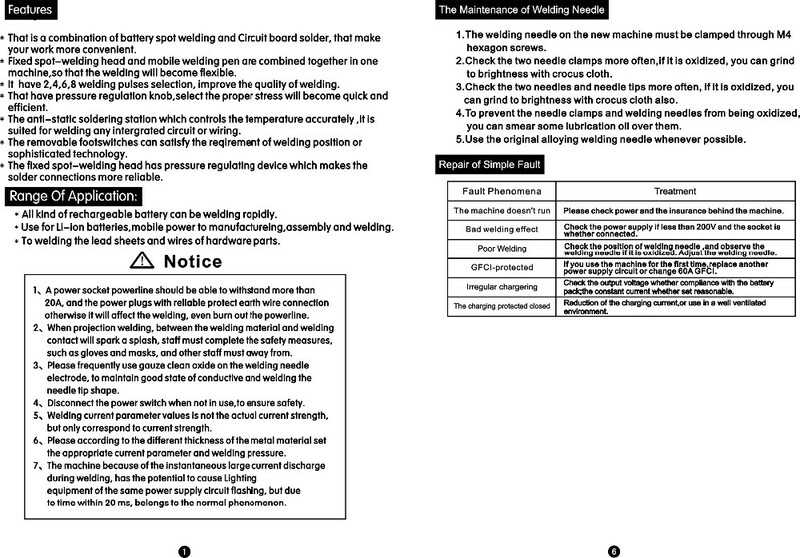 Not included in the product! When sending, not including batteries! 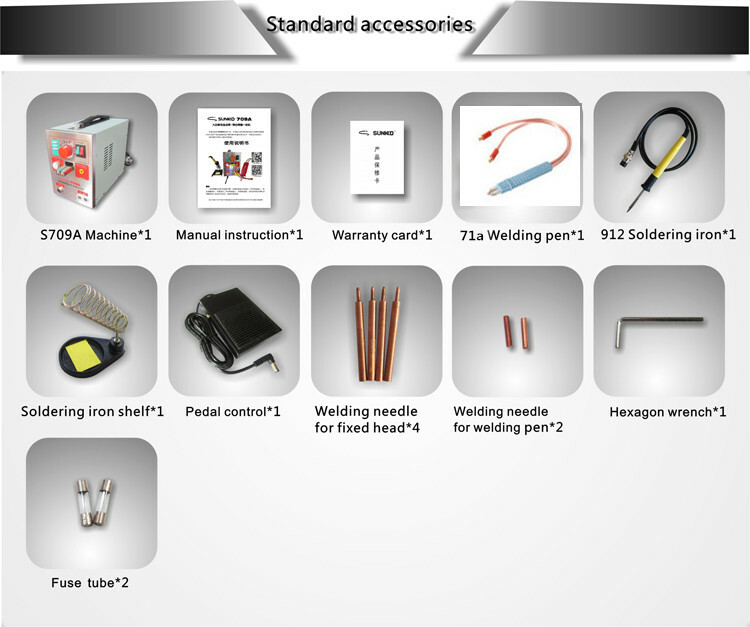 2.Fixed spot-welding head and mobile spot-welding pen are combined together in one machine,so that the welding will become flexible. 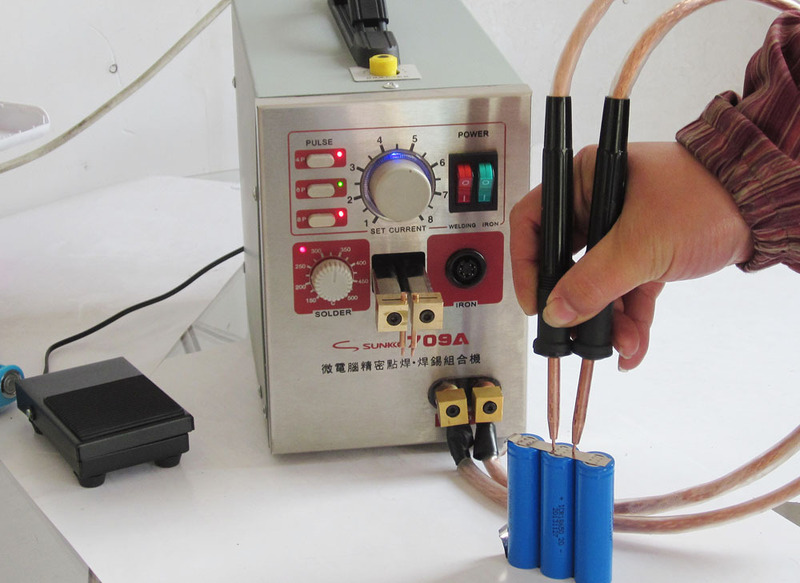 3.Possess the function of 2,4,6,8 welding pulses selection, make the solder joint reliable. 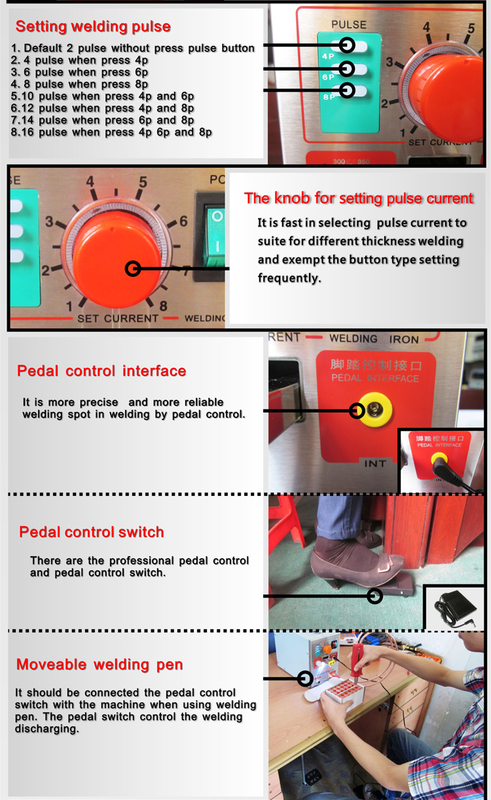 4.Possess welding current rapid regulator, selecting the current will become quick and efficient. 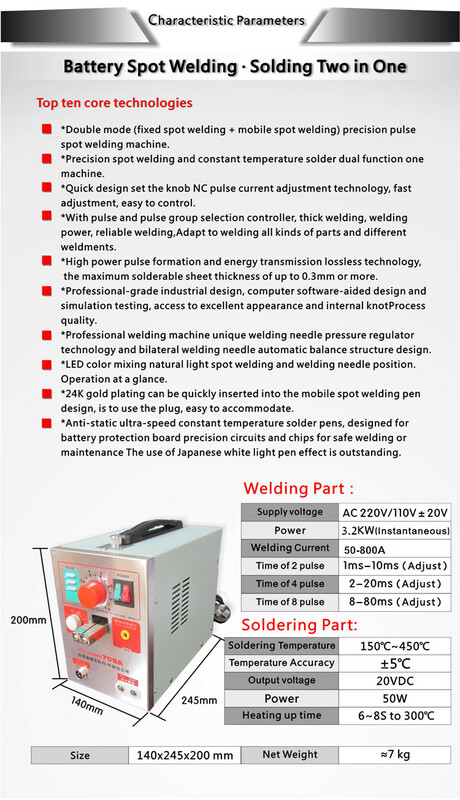 5.The anti-static soldering station which controls the temperature accurately ,it is suited for welding any integrated circuit or wiring. 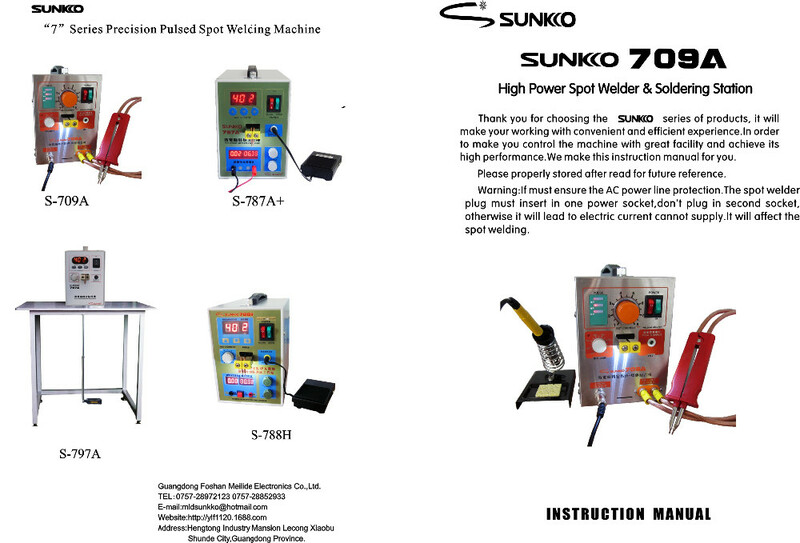 6.The removable foots witches can satisfy the reqirement of welding position or sophisticated technology. 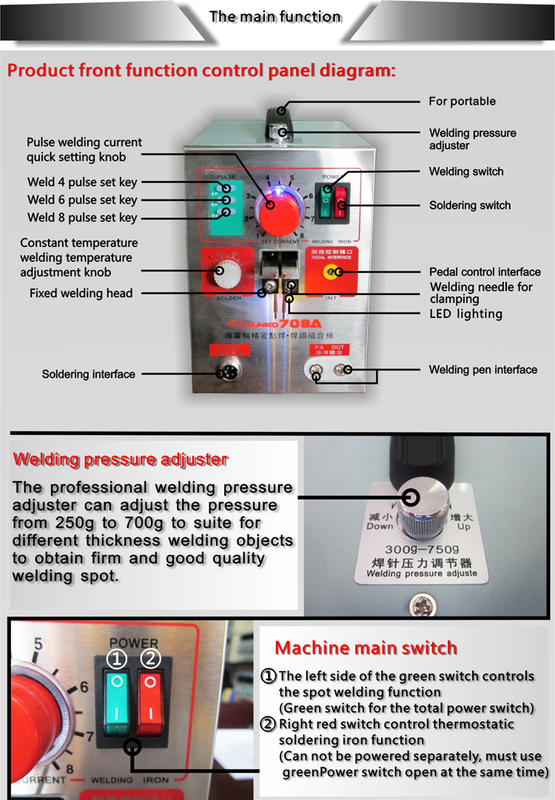 7.The fixed spot-welding head has pressure regulating device which makes the solder connections more reliable. 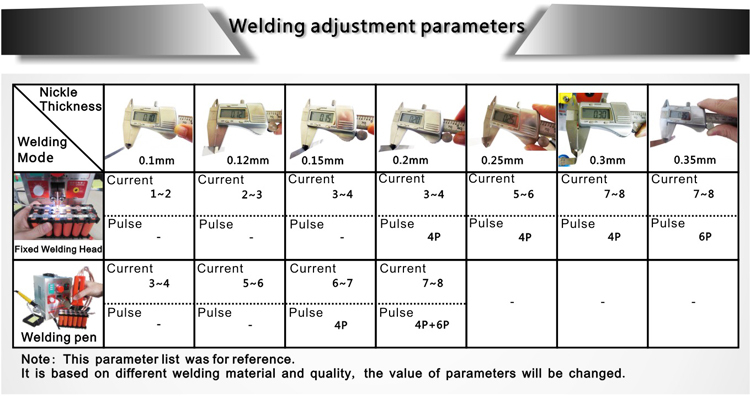 The welding thickness 0.03 - 0.3 mm indicates the thickness range of all alloy it can be weld, for nickel or nickel plated steel, the range is 0.08 - 0.3 mm.